What gave you the idea for the KREW project? Hans Bart: The cooperation started two or three years ago. The idea came up from the necessity that we feel to have an European combination of countries that will do something practicable – we wanted to have a concrete action and that is why we found ourselves in a corporation between our five countries. It is the easiest and the most visible way to help young people and to teach the society about renal disease in children. 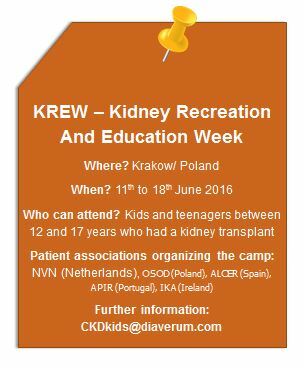 Which chances does the European summer camp offer for teenagers with CKD? Iwona Mazur: First of all it will be an adventure for the children. They will get the chance to meet and to have fun with each other. Therefore it will be motivational to learn English, also in the context that they will be able to talk about their problems which adults are not aware of. Another target of the camp is that children become aware of their chances and possibilities. They should take responsibility and care about themselves. Could you describe the activities with the teenagers of an exemplary day in the camp? Michał Dębski-Korzec: It is very important that everyone has fun in the group and the kids get out of their usual environment so the accommodation is in the green part of Krakow where they can go for example for swimming or volleyball. But of course we will also do some sightseeing in the city and visit historic sites. How is medical care ensured at the camp? Iwona Mazur: In Krakow there is a pediatric nephrology hospital and two transplant centres in Krakow. So in worse case scenario there is enough medical care around. Of course there will be always someone available in the camp. 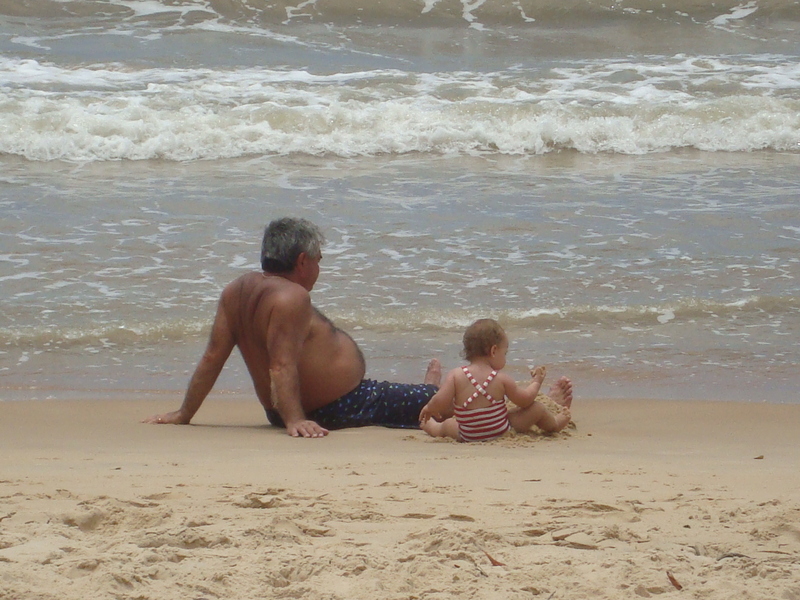 Moreover we have a dietician and a psychologist working with us. From every country there will be an pediatric nephrology nurse who can speak the children’s native language. Which role does the support of a company play? Hans Bart: In most countries the patient associations are not really wealthy organizations in the sense of that they have a lot of money (there are differences among countries). So the support of a company like Diaverum, but also others, is necessary in the context of financing it. The collaboration with a company is also helpful to raise the awareness and the publicity of KREW. The most important thing for us is that they really want to adopt the project – not only to give money and then say ok, here is the money – it’s fine – go ahead – No, the adoption of the project is really important for us. We hope that there will be other companies which will join in, so that we can raise more awareness and publicity on it. We count on continuation of this project in the future. The camp in Krakow will be the first one and then we want to organize it in the other participating countries. Children get a chance to visit a new country, to explore the world and to live a normal live. We in Diaverum think that this is a great initiative improving the life of these kids and we are happy to be the sponsor for this!